Driewegen is a small village. 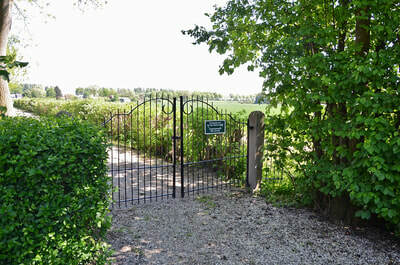 It is part of the Terneuzen municipality located in the province of Zeeland, in the south-western Netherlands. 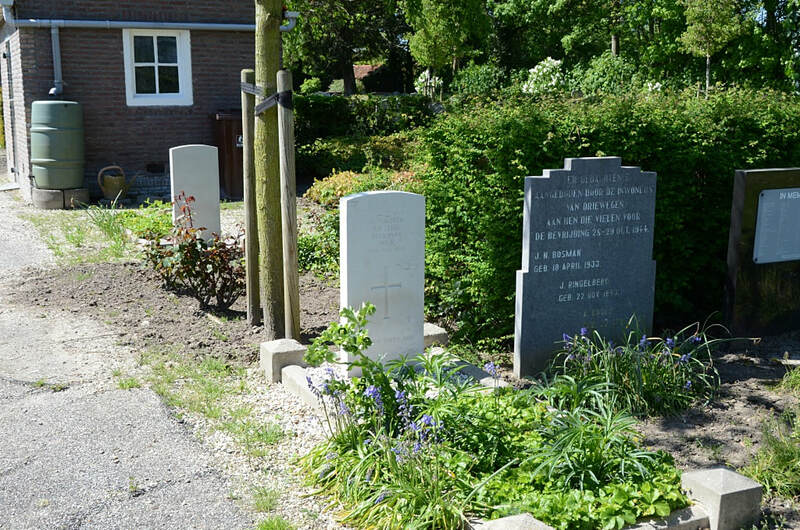 It is approx 17kms west of Terneuzen. 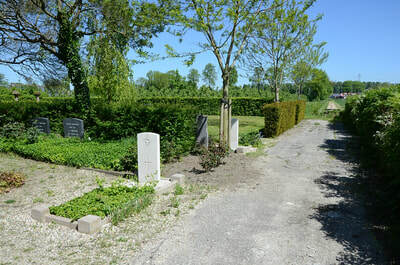 The cemetery is in the centre of the village, behind the Protestant church and the 2 graves are at the end of the main path on the left. 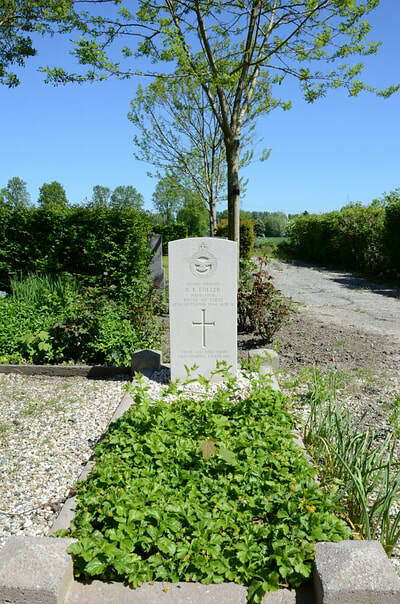 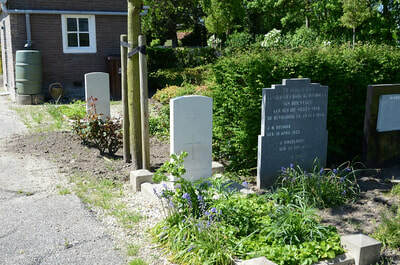 The cemetery address is:- Van Tilburghstraat,Driewegen. 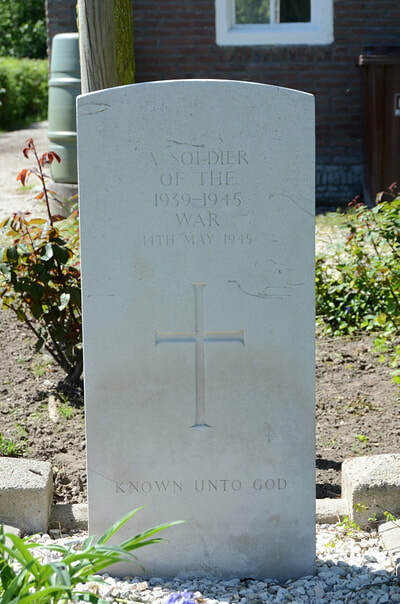 There are 2, 1939-1945 war casualties commemorated in this site, one of whom is unidentified. 154893 Flying Officer Roy Alan Fuller, Navigator in 487 Squadron, Royal Air Force Volunteer Reserve, died 17th September 1944, aged 21. 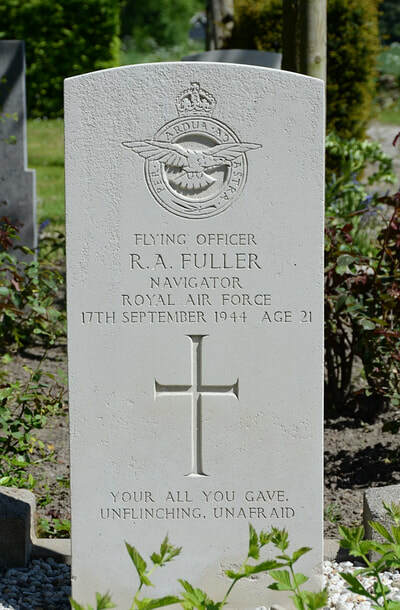 Son of Roland Cecil and Kathleen Mabel Fuller, of Gidea Park, Essex.